The All of Us Journey continues its stay in Washington, DC on Sunday, April 7. 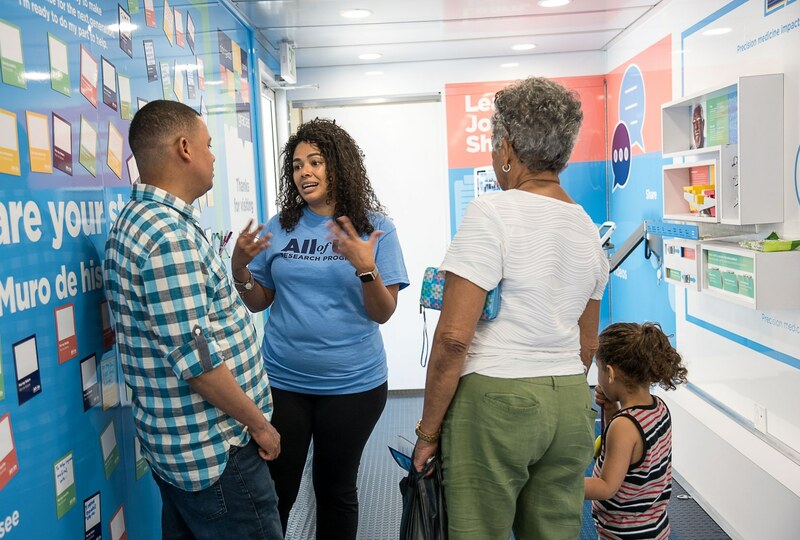 Join us at 3420 Connecticut Ave NW in Washington, DC to learn more about the All of Us Research Program. Montage Marketing Group staff will also be on-site.